NEW YORK – When Janeane Garofalo asked Brad Bird, the director of “Mission: Impossible – Ghost Protocol,” about Tom Cruise at a recent Tribeca Film Festival event, she peppered Bird with allusions to the Scientology documentary “Going Clear.” Bird called it “a very inside reference,” but Garofalo quickly disagreed. That’s probably not what Cruise or the makers of the next “Mission: Impossible” film, “Rogue Nation,” want to hear. “Going Clear: Scientology and the Prison of Belief,” Alex Gibney’s documentary based on the book by the Pulitzer Prize-winning journalist Lawrence Wright, was a revelation to many and a certain challenge to Cruise. The film and book did more than anything before to expose the secretive organization and detail troubling claims involving Cruise, Scientology’s most famous face. 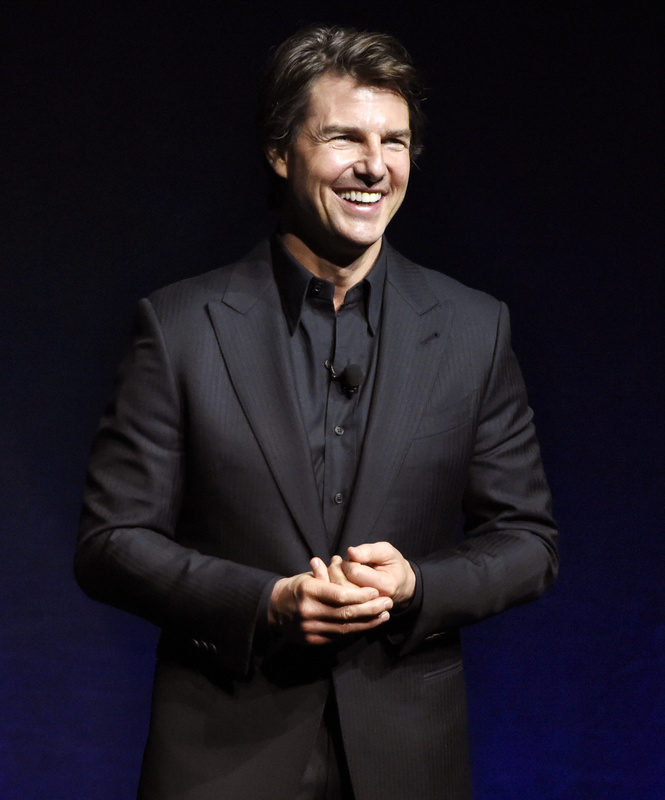 Cruise has yet to say anything publicly about “Going Clear,” a silence that may be difficult to maintain, given the high-profile demands of promoting a summer blockbuster hoping to make some $700 million worldwide. Cruise’s stardom has long had a Teflon indestructability, having survived one of the most notorious of public-relations disasters in 2005 when he ditched his longtime publicist for his sister, Lee Anne DeVette, a Scientologist; dramatically wooed his eventual third wife, Katie Holmes; and jumped on Oprah Winfrey’s couch. Ten years later, a documentary may be a seemingly small threat to a global star who has already weathered media storms over his Scientology beliefs. Or “Going Clear” could persist as an acute challenge to Cruise at a time when his box-office clout may be waning. Wright and Gibney insist Scientologists are free to believe what they want, but maintain the church should be held accountable for what they claim is frequently abusive treatment. The filmmakers have pressed for change in either Scientology’s tax-exempt status or through its influential celebrity figureheads: Cruise and John Travolta. When the trailer for “Rogue Nation” debuted in late March, concerns about Scientology took a back seat to Cruise’s movie stunt prowess. The clip, which has already been watched by more than 7 million on YouTube, featured Cruise hanging off the side of an airplane at liftoff – a stunt Cruise performed himself. Few theater owners at the annual CinemaCon in Las Vegas, where Cruise previewed the film, appeared concerned about his drawing power. But some believe Cruise is facing a crossroads. Jeetendr Sehdev, a marketing professor at the University of Southern California, said people feel increasingly uneasy about Cruise and that his kind of “contrived celebrity” is outdated. “Mission: Impossible – Rogue Nation,” which reunites Cruise with Christopher McQuarrie (director of “Jack Reacher” and screenwriter of “Valkerie” and “Edge of Tomorrow”), comes on the heels of several underperforming releases from the 52-year-old actor. His last three films – “Jack Reacher, “Oblivion” and “Edge of Tomorrow” – have failed to crack $100 million at the North American box office. Instead, Nicholson said Cruise needs a makeover not in public relations, but movies.